Data geek and AI enthusiast with experience spanning med-, ad- and insur-tech. Currently leading and developing a team of data scientists in innovating data science solutions focused on delivering competitive advantages, superior insights and/or operating efficiencies that translate to business impact. 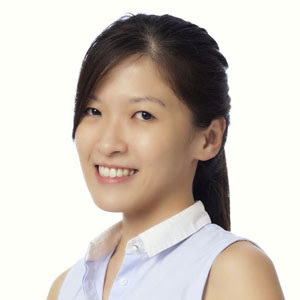 A strong believer that technology can drive the world to be a better place, Wan Ting recognizes the importance of diversity in this digital revolution and strives towards the day where everyone feels empowered in STEM.